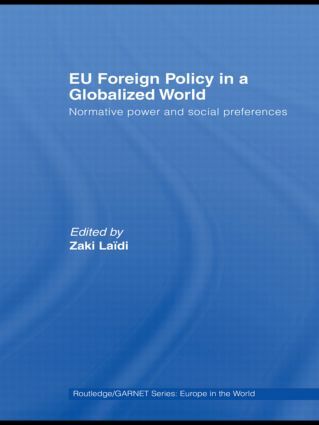 Written by leading experts in the field, this volume identifies European collective preferences and analyzes to what extent these preferences inform and shape EU foreign policy and are shared by other actors in the international system. Or, on the contrary, it does not succeed and the global system will become one where realpolitik reigns; especially once China, India and Russia attain a preponderant influence on the international scene. EU Foreign Policy in a Globalized World will be of interest to students and scholars of European Union politics, foreign policy and politics and international relations in general.